How do I modify Pedors shoe inserts using heat for a more custom fit? Pedors shoe inserts are not difficult to modify. See below for instructions on how to modify Pedors shoe inserts using heat for a more custom fit. Using a heat gun (minimum of 230 degrees F or 110 degrees c): heat the prefabricated inlay on the top of the insert using a heat gun until it is soft and malleable. This heating method normally takes two to three minutes. Caution: DO NOT HEAT INSERTS TO PAIN WHERE THEY CAN DANGEROUS TO YOU. Cover your foot with a sock or other protective material. Place the heated Pedors insert on a foam block that is a minimum of inches thick. Position your foot on top of the heated Pedors insert. Mold the Pedors insert up to your arch while it is warm. Remove your foot from the Pedors insert after it has cooled down. (approximately two to three minutes). Revome the Pedors insert from the foam block and place it on the floor. Position your foot on top the molded Pedors insert. Check to see if the arch on the Pedors insert is high enough to achieve total contact with your foot. 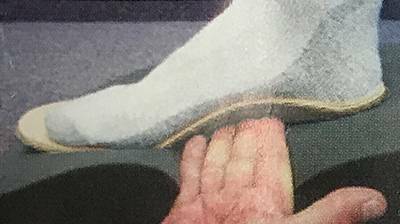 Add additional material to the arch to achieve total contact when necessary. 1.) 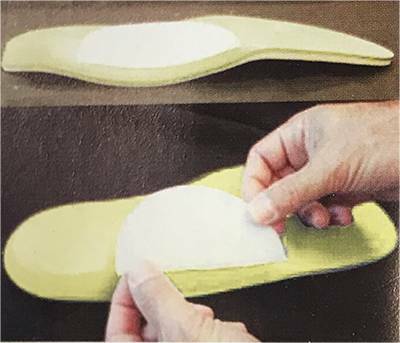 Grab the insoles or inserts of the shoe you wish to use the Pedors inserts with and use them as a template. 2.) 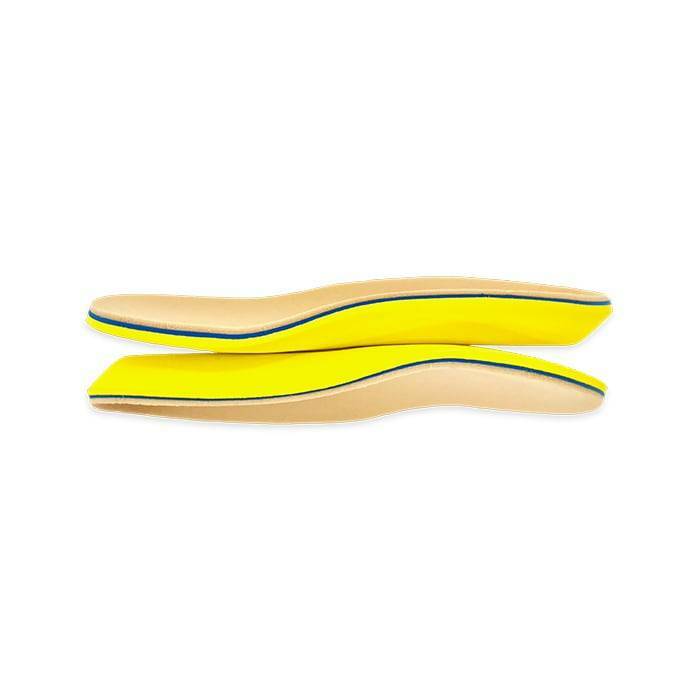 Place your shoe insoles above the Pedors inserts and trace around the bottom outside layer.Use the lines as your trim lines and with a heavy pair of scissors, trim as necessary. 3.) Use the lines as your trim lines and with a heavy pair of scissors, trim as necessary. Come into any one of our stores located in Costa Mesa, Anaheim Hills, Rancho Cucamonga, Riverside, San Dimas, Long Beach, Temecula, La Quinta and Palm Desert! 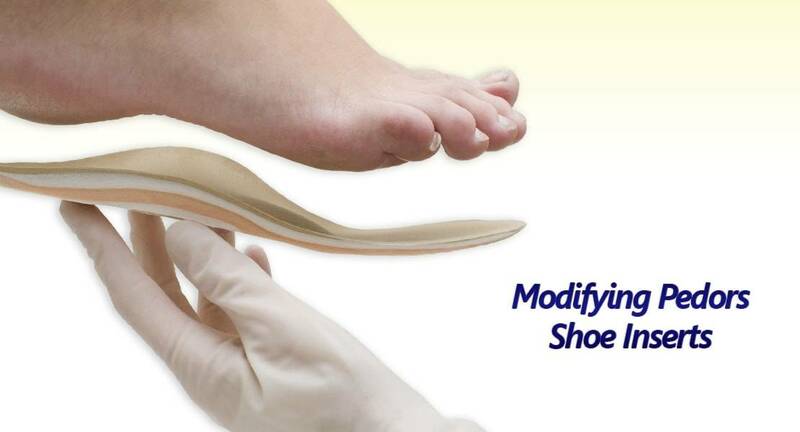 Visit us today to purchase your Moldable Diabetic Shoe Inserts! 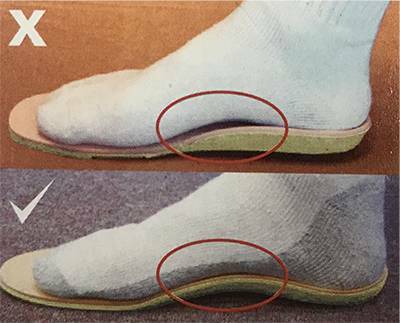 If you are looking for Moldable Diabetic Shoe Inserts in Anaheim, Anaheim Hills, Yorba Linda, Brea, Orange, Placentia, Costa Mesa, Santa Ana, Fullerton, Irvine, Villa Park or Tustin; then visit our store in Anaheim Hills or Costa Mesa. 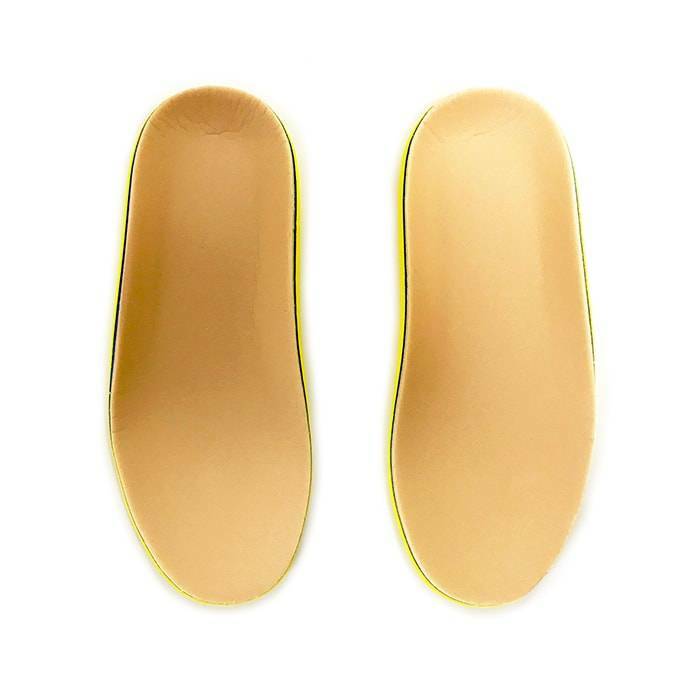 If you are looking for Moldable Diabetic Shoe Inserts in San Dimas, Long Beach, Cerritos, Glendora, Pomona, Covina, West Covina, La Verne, Azusa, Diamond Bar or Claremont; then visit our store in San Dimas or Long Beach for your footwear needs. 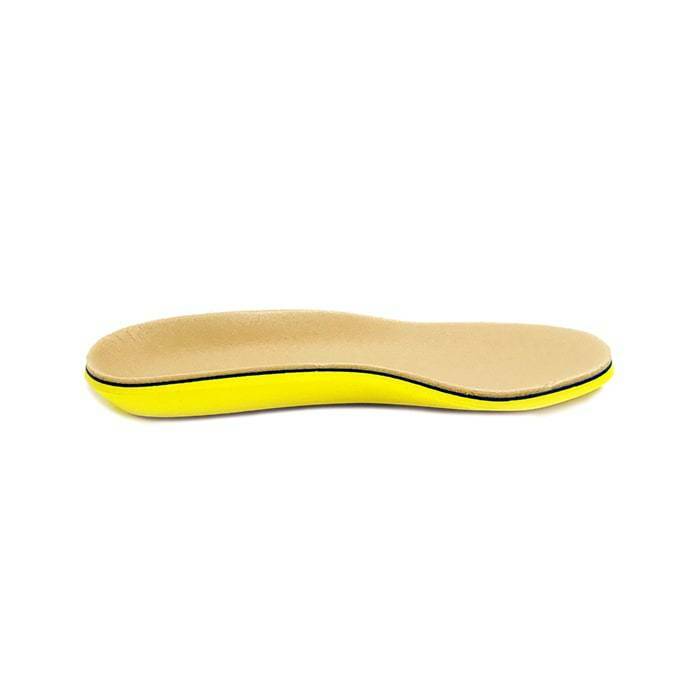 If you are looking for Moldable Diabetic Shoe Inserts in Rancho Cucamonga, Ontario, Upland, Fontana, Rialto, Chino, Chino Hills, Mira Loma, Eastvale, Colton or San Bernardino; then visit our store in Rancho Cucamonga for your footwear needs. If you are looking for Moldable Diabetic Shoe Inserts in Riverside, Moreno Valley, Corona, Rubidoux, Loma Linda, Grand Terrace, Redlands or Norco; then visit our store in Riverside for your footwear needs. If you are looking for Moldable Diabetic Shoe Inserts in the Temecula Valley, Murrieta, Fallbrook, Lake Elsinore, Wildomar, Hemet, San Jacinto, Pala, Sun City, Menifee, Canyon Lake, Perris, Bonsall or Anza; then visit our store in Temecula for your footwear needs. If you are looking for Moldable Diabetic Shoe Inserts in Indio, Coachella, Thermal, Vista Santa Rosa, Valerie; then visit our store in La Quinta for your footwear needs. 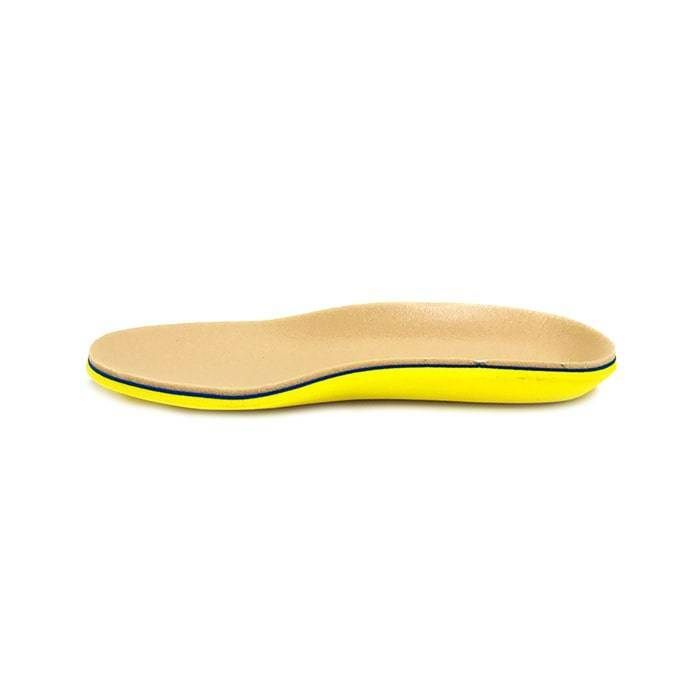 If you are looking for Moldable Diabetic Shoe Inserts in Cathedral City, Thousand Palms, Palm Desert, Palm Springs, Desert Springs, Rancho Mirage or Bermuda Dunes; then visit our store in Palm Desert for your footwear needs.